7th Dragon III Code: VFD is a very odd title to localise. 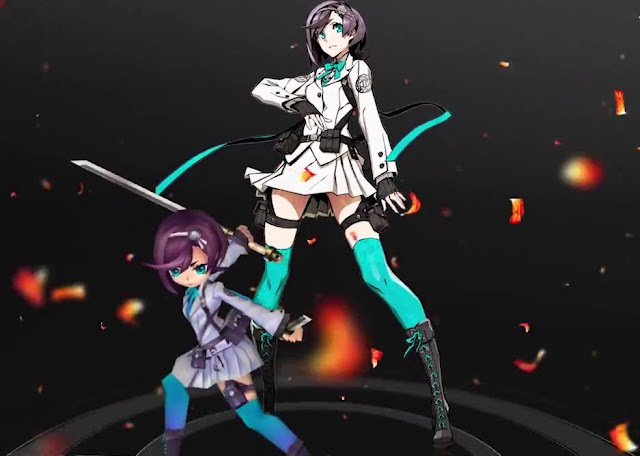 This third entry of the spin-off series 7th Dragon 2020 is the first that Sega is taking the chance to bring outside of its Japan. In the game, you’ll dive slightly into the future, to a time where dragons are quite real and destroying everything that they come across. It’s a good set up, right? Being the third entry in this series, and a direct sequel to boot, the first thing that needs to be noted is that there can be several gaps in the player’s knowledge that can make some encounters feel like there is a missing piece to the puzzle. But putting that aside, the game itself is intriguing to the extreme, and well worth looking forward to. From the initial loading screens one of the features to stand out from the rest is the musical composition. The tracks are upbeat and lively making it very hard to put down. 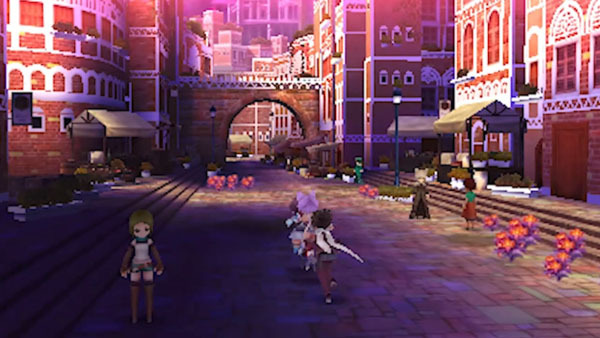 Taking an approach that we generally don’t see in JRPGs, the background music that plays through exploration resumes from where it was left off after a battle interrupts things. Usually, with JRPGs, the background track will simply start once a battle is done with. This allows for the tracks to continue for the entire score instead of forcing the repetition of the same starting portion; and the tracks are more nuanced and rich as a result. Samurai can either wield a sword in two hands, or dual-wield for access to a different set of skills. God Hands are martial arts experts that use their fists for both maximum destructive force through combos as well as healing acting as combat medics. Agents are gun specialists that also have exquisite hacking skills that can used to decimate a group of enemies either through turning them into resources or making them turn on one another. Finally, duelists are extraordinary gamers who use a deck of cards in order to summon the elements into play either as attacks or setting up traps. Each of these classes are designed to work very well together. With the party count at three, choices will have to initially be made for which of these four will be cut from a tem. If a class doesn’t work out well for your play style, or you don’t like the cosmetics, new characters can be created down the line or existing ones can go through a full revamp. Changing both appearances and voice comes at no cost, however changing classes will cost ten experience levels. Because the cast all do behave differently from one another, I did find it necessary to pay attention through the tutorial carefully to learn the ropes. Learning exactly what each class is capable of early will allow you to figure out a proper party dynamic. It goes further, too, as more classes and character options are unlocked later on. The hallmark of any good JRPG is, of course, the strategy behind it, and this one is shaping up to be very strategic indeed. 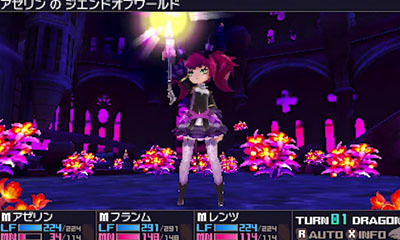 On a technical level, the game’s looking good, but with exploration being as detailed and expansive as it is, 7th Dragon can suffer from a lot of framerate issues - especially in the larger areas. This issue unfortunately persists for the first few hours. While it can sometimes be solved by simply standing still and allowing for the visuals render up, there are other times where it shaky frame rates simply need to be dealt with up until a battle has a chance to reset things back. The game releases in full in a few more weeks, and we’ll have a full review for you then. For now, I wouldn't want to spoil too much this early but 7th Dragon III has been stellar for the time that I’ve spent in it, and I can’t wait to get stuck into the rest of it.